Partner Joshua Mackey attended the Litigation Management Institute (LMI). 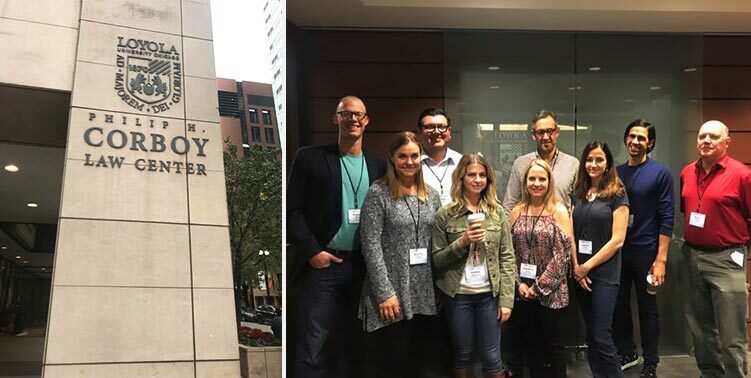 Hosted at Loyola Law School in Chicago, LMI is the first certification program specifically designed to provide a comprehensive understanding of the business of litigation management. The rigorous program is geared toward attorneys and those in the litigation management field with 10 or more years of experience. The program is designed to bridge the gap between legal theory and litigation strategy, and the business aspects of litigation management.